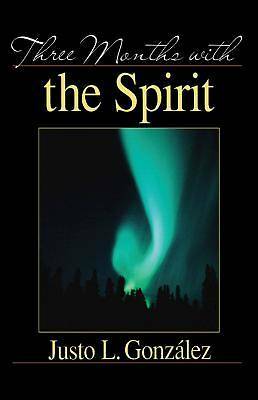 Three Months with the Spirit is popular author Justo Gonzalez's study of the Acts of the Apostles. Eminently readable, the study uses the see-judge-act method to bring readers closer to the text and informs and challenges the daily life of the Christian. These thirteen studies can be used for Sunday school, for evening Bible study, for home study meetings, for faith communities, for retreats, and for personal Bible study. In addition, Three Months with the Spirit can easily be used as a daily Bible study as each lesson is divided into seven parts. 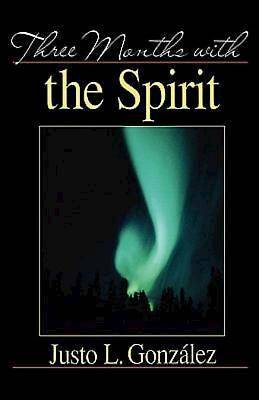 Three Months with the Spirit is popular author Justo Gonzalez's study of the Acts of the Apostles. Eminently readable, the study uses the see-judge-act method to bring readers closer to the text and informs and challenges the daily life of the Christian. These thirteen studies can be used for Sunday school, for evening Bible study, for home study meetings, for faith communities, for retreats, and for personal Bible study. In addition, Three Months with the Spirit can easily be used as a daily Bible study as each lesson is divided into seven parts.